This is a great clinic to attend if you want your journey with your horse to flourish in any riding discipline. 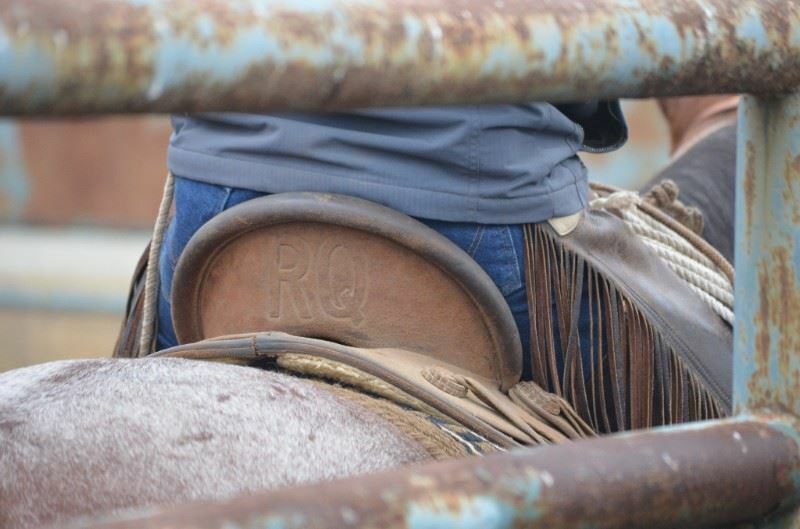 Three day clinic; two classes per day PLUS cattle! Are you interested in helping you and your horse be a better team? Do you want to improve your understanding of horsemanship? This is a great clinic to attend if you want your journey with your horse to flourish in any riding discipline. Ricky Quinn will help you improve your communication skills with your horse. This helps build your horse's confidence and helps you both work best as a team. There is always so much more to learn! Please join us to ride or audit this unique horsemanship clinic. This will be a great opportunity to watch and/or experience how to apply basic horsemanship skills in the environment of working with cattle. Class offerings include Horsemanship 1 and Horsemanship 2 with Cattle. There will be two classes each day(9:00 AM – Noon) with a lunch break before the afternoon session(1:30 – 4:30 PM). Rain or shine. Contact Lisa with any questions.